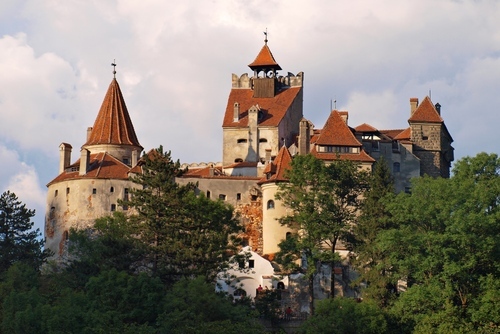 Romania Is an increasingly popular destination and with so many places to see its easy to see why. 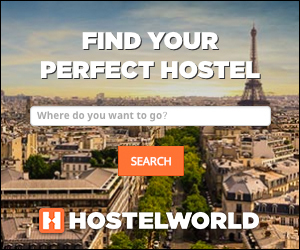 You could visit cities like Brasov or Bucharest or go to beautiful coast. The Carpathian mountains are also worth a visit, you really will fall in love with this country. 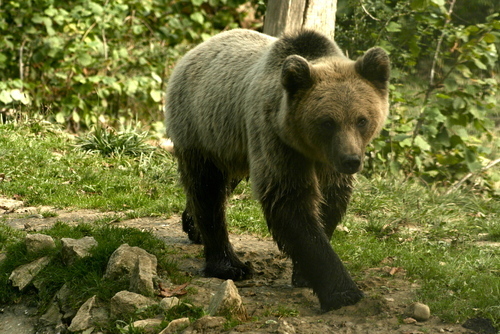 Get inspiration for the best things to do if you would like to travel to Romania. 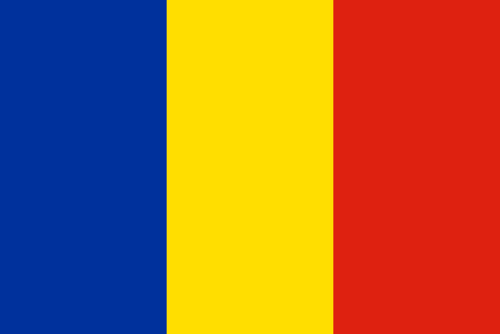 There are international flights to Romania from all major European and some worldwide cities. If you’re traveling on a budget you might want to try the low cost airlines like Blue Air and Wizz Air. 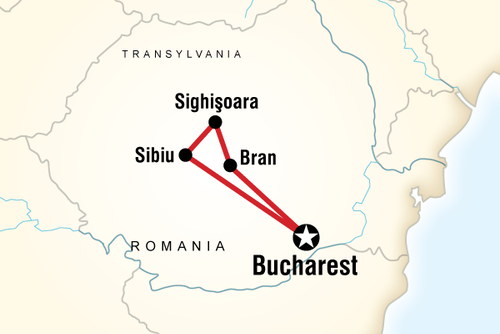 Romania has a good rail network which connects most of the country, and it is a safe and relatively inexpensive way to travel across the country. There are also Minibus companies running regular daily courses between the main cities or you can rent a car. When you are taking a taxi make sure that the taxing meter is turned on at the beginning or your journey or ask the driver what would be the cost before you get on. Otherwise some taxis will try to overcharge you. 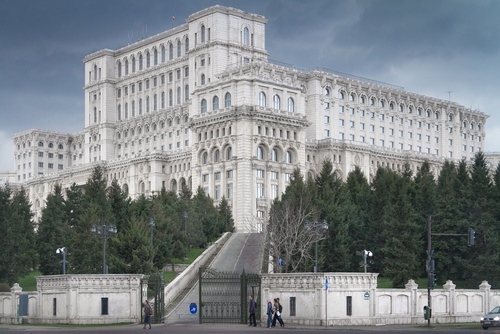 Romania has has a difficult past under a Communist regime which ended in 1989 and there have been problems with poverty and infrastructure for decades. 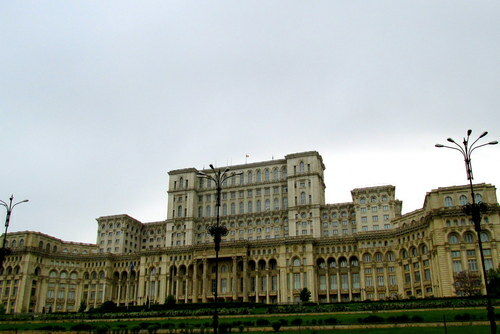 Romania joined the EU in 2007 but this country is still developing and faces daily social and economic problems. 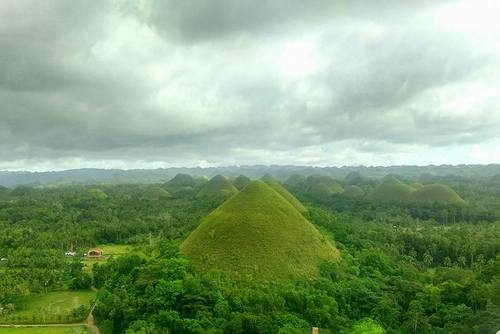 This country has a population of around 22 million people and around 21% live in poverty. Tourism is now playing a role in bringing more money and funding into the country and now Romania is very much looking forward to a brighter future but there are still issues with high unemployment and poor housing / living conditions. If you are thinking about joining a volunteering program abroad we highly recommend this destination. This is the perfect opportunity if you would like to give back or are considering taking a meaningful break or gap year in Romania. Try your hand at helping people, you could improve living conditions and peoples prospects helping archaeology, media, journalism, medical, care placements, educational teaching programs, sports, drama and dance placements. 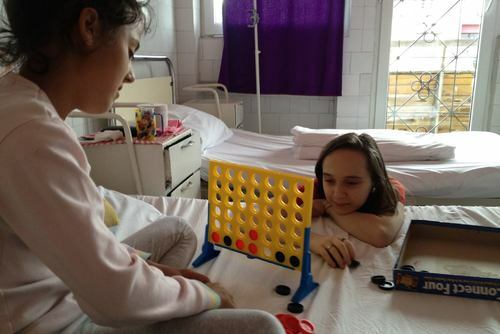 Local Romanian communities really benefit from having help, you could teach English or help improve educational standards helping children at schools which can do with help from international volunteers all year round. As a community or educational volunteer in Romania you might be able to be creative and help with daily routines, you will wake up early and arrive at programs full of energy for the day ahead. 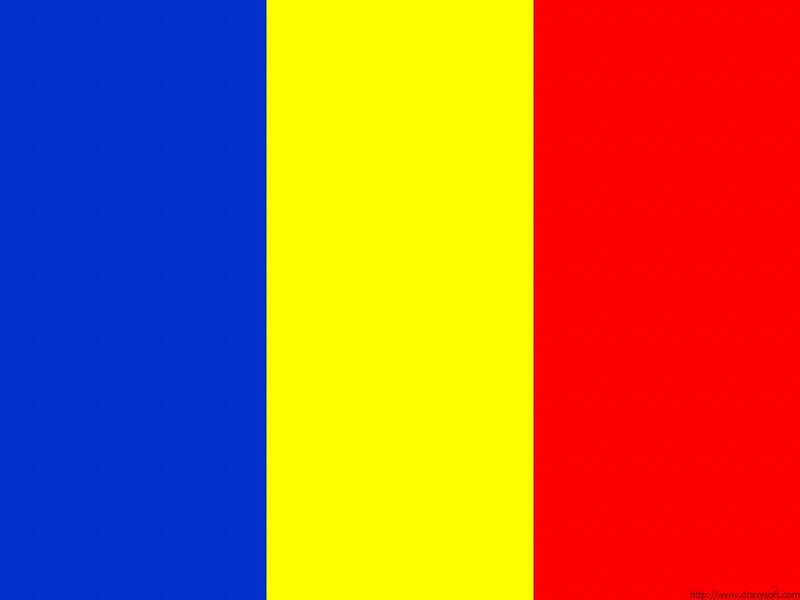 There is the option to work with displaced ethnic groups currently living in Romania. Projects can also include helping displaced Hungarian and Czango ethnic groups who are among the poorest and most vulnerable sections of Romanian society. 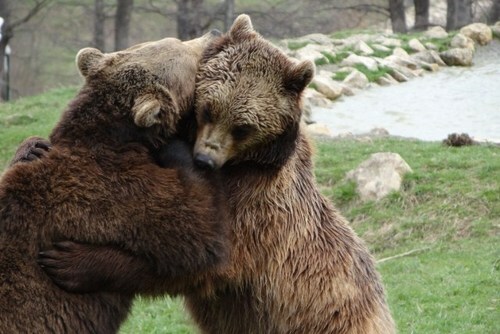 A popular option is to help animals at wildlife sanctuaries in Romania. 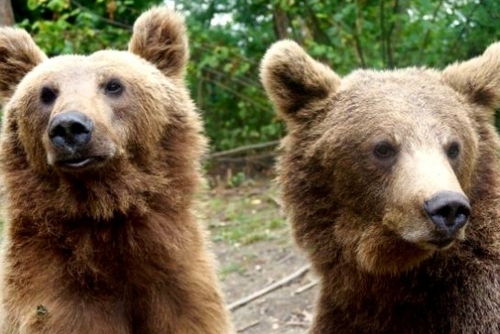 Wildlife conservation programs with brown bears is popular, there is a bear sanctuary near the spectacular Carpathian Mountains where you can help rescued and abused bears. Sometimes you will be creating initiatives to prevent poaching or you might be getting your hands dirty cleaning or feeding the animals. 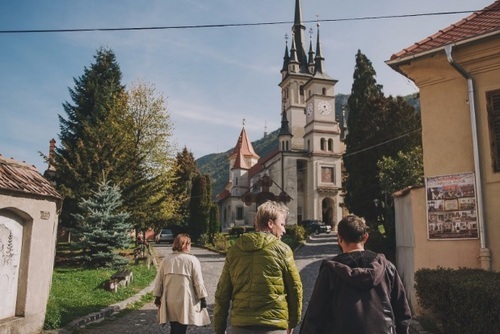 You might be asked to pay a fee to participate on programs in Romania, this usually includes placements, accommodation, meals, airport transfers, orientation, training and in-country support. There are free opportunities if you apply with local charities and NGO's, to get a paid volunteer position you could take a TEFL course and teach English in Romania.